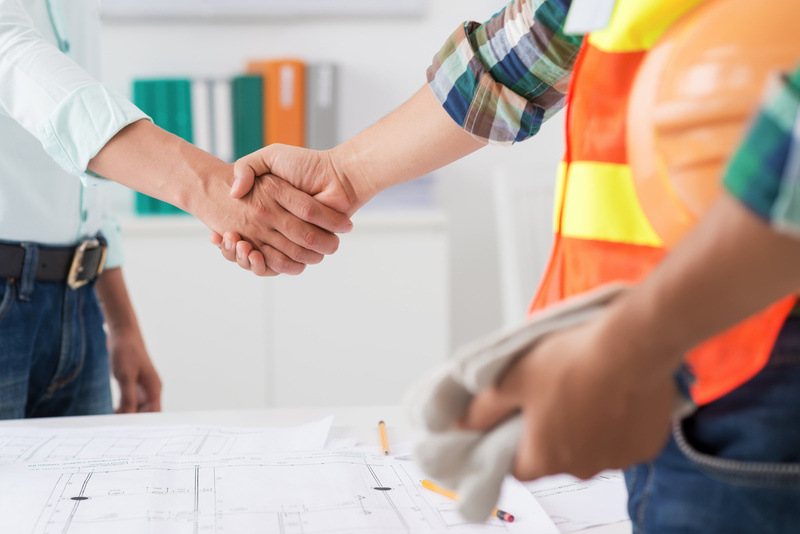 This Potteries-based plastering and rendering company has improved its business accounting with the help of Prevail. Reducing the administrative burden has freed up more time to grow the business. SK Render Service Ltd. is a well-regarded rendering business based in Stoke-on-Trent, Staffordshire. It works with a mix of domestic and commercial clients to deliver plastering services with a high-quality finish. The founder and proprietor of SK Render Service, Slawomir Kopernacki, was frustrated with his existing accountant and the amount of time he was spending on routine administrative tasks. In particular, photocopying and posting receipts for goods and supplies was burdensome. In search of an easier way to work, Slawomir’s business partner recommended Prevail Accountancy Ltd. Prevail began working with SK Render Service in June 2018, and the subsequent changes to the way SK Render Service manages its accounts have driven significant improvement. Prevail began by implementing new processes for calculating costs on a job, enabling SK Render Service to keep a much closer eye on what is being spent on each project. One of the significant advantages for Slawomir has been that he no longer needs to spend time collating, copying and posting receipts. Instead, he simply takes a photo of the receipt using his smartphone, and it is automatically recorded in the new accounting app. Prevail then has instant visibility of all spending, so that job records are kept entirely up to date. As a result, SK Render Service is now able to keep a close eye on the profit and loss of each project – something that just was not previously possible. As well as allocating costs on a real-time basis, Prevail also initiated a new process for allocating labour costs to a project. Before this, SK Render Service was not recording this information, so it had no control over time tracking. This had led to an inability to monitor the costs of a project effectively. As well as delivering a new clarity into the profitability of projects, the new system implemented by Prevail also enables real-time correlation of costs. SK Render Service’s bank statements are automatically uploaded and cash flow rapport is completed in real time. This has transformed the company’s management of its accounts and enabled a completely paperless system. As a result, at the same time as improving the visibility of costs and profitability by project, the system has reduced the administrative effort of managing the company’s accounts. Would you like to benefit from the same expert cost and management accountancy that has transformed cost visibility and reduced the administrative burden for SK Render Service.